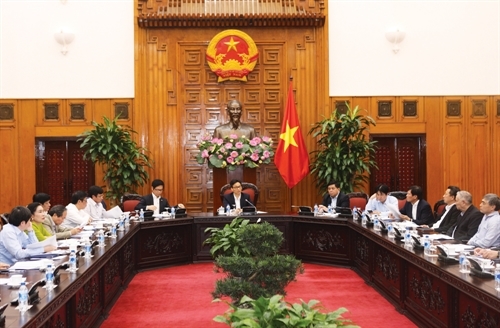 Deputy Prime Minister Vu Duc Dam has recently chaired a meeting in Hanoi to review five years of implementing Resolution 19 regarding the enhancement of the business environment and national competitiveness, as well as measures to boost its efficiency in 2019. Raising productivity and competitiveness of the economy and improving the business environment continue to be at the top of the Government’s agenda this year. 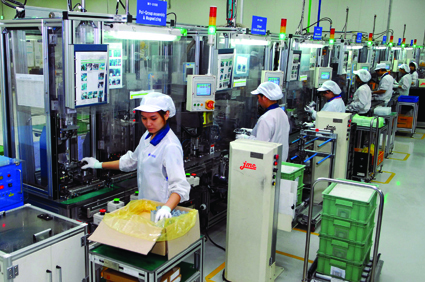 A recently released draft decree on management of beer production and trading is receiving public criticism for its impracticality and unenforceability. 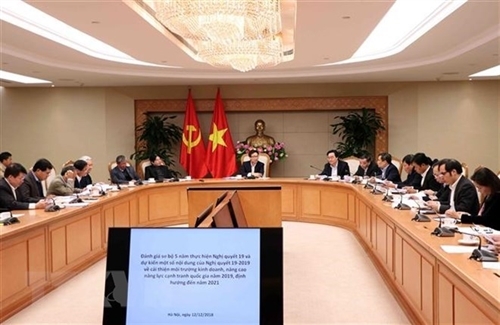 The draft Enterprise Law (revised) will be submitted to the National Assembly for discussion at its upcoming session in May. 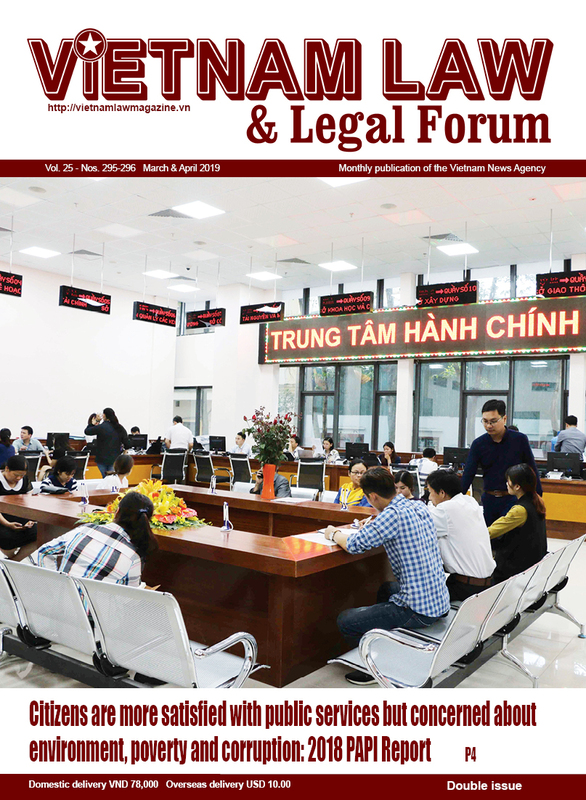 Vietnam Law & Legal Forum talks with Phan Duc Hieu, head of the Central Institute for Economic Management’s Business Environment and Competitiveness Department, who is also a member of the Enterprise Law Drafting Board, about the draft law. 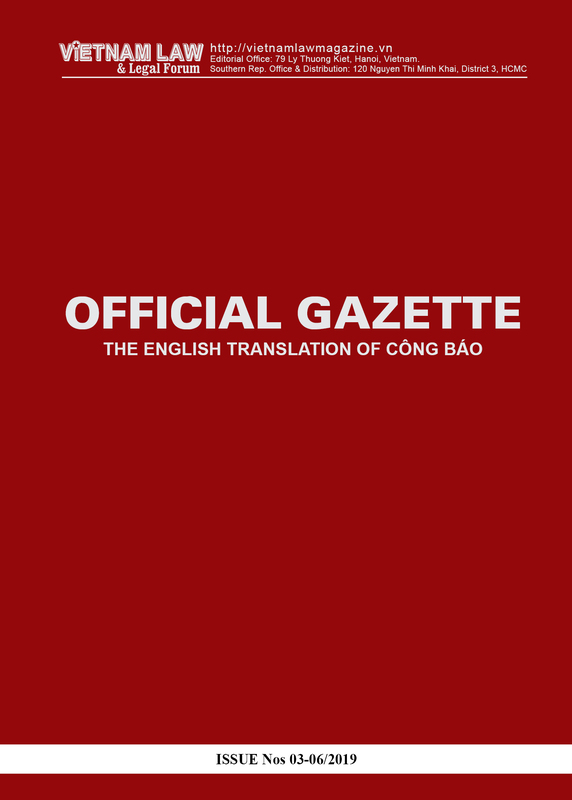 On October 1, the Government issued Decree No. 102/2010/ND-CP (Decree 102) providing detailed guidelines on the implementation of the 2005 Enterprise Law. Compared to Decree No. 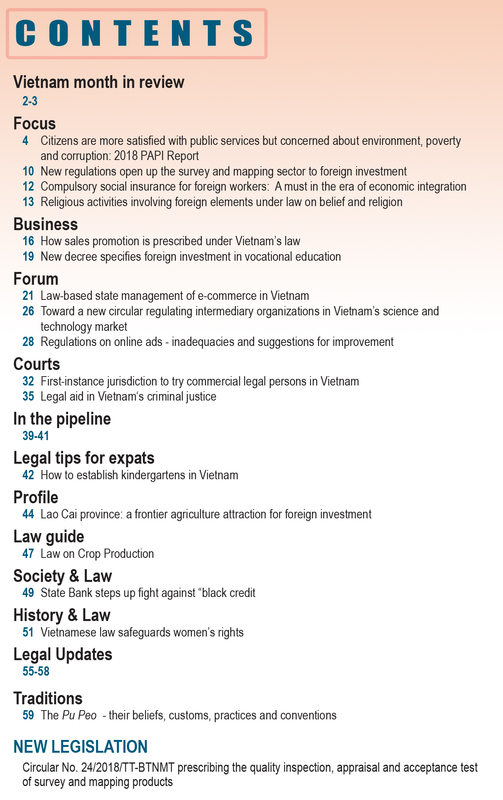 139/2007/ND-CP of September 5, 2007 (Decree 139), which it replaces from November 11, 2010, Decree 102 has clearer and more comprehensive provisions. 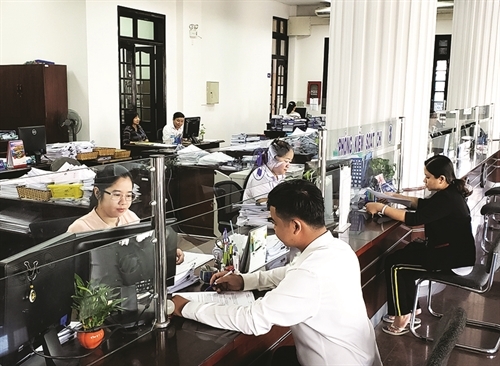 The three-year implementation of Project 30 on simplification of administrative procedures in state management has achieved encouraging results. 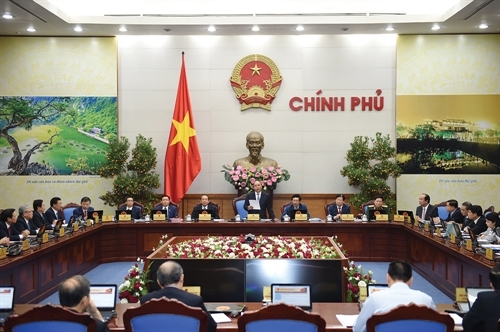 Ngo Hai Phan, deputy head of the Prime Minister’s working team for administrative procedure reform spoke with Vietnam Law and Legal Forum on this Project.